North Dearborn Rd to Carr Rd to L on Brookstone, L on Flagstone. 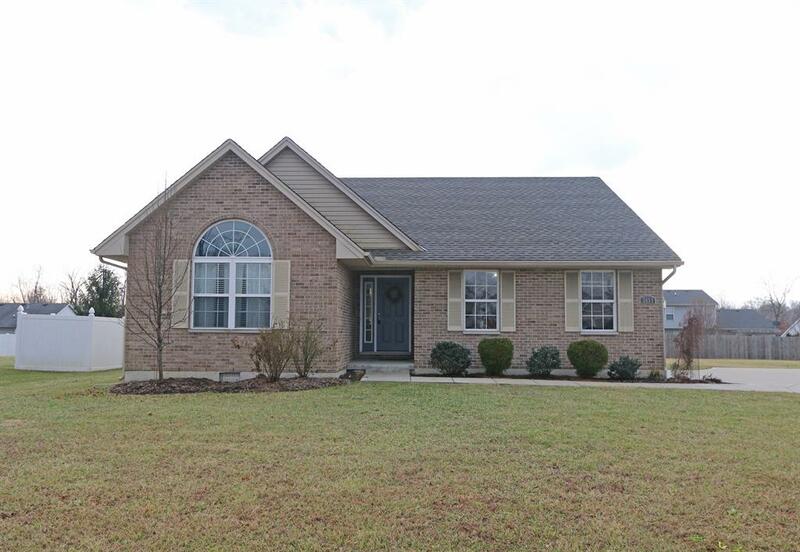 3 bedroom 3 bath ranch home featuring open floor plan, hardwood floors, finished LL w/wet bar area. Move in ready.